‘Wow!! 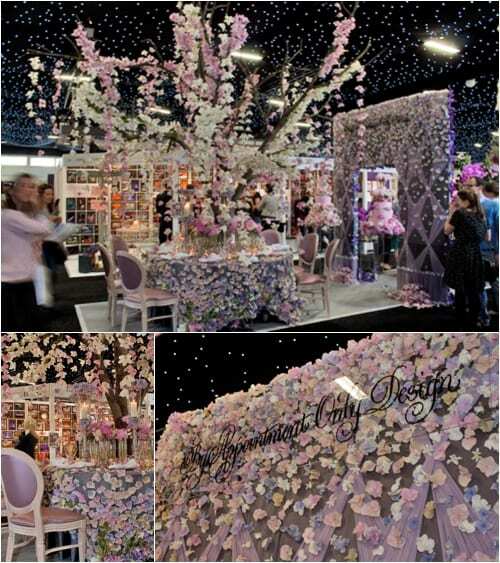 !’ is what I said when I walked into Brides The Show last month and caught sight of By Appointment Only Design’s stand. It was an utterly amazing floral spectacle! 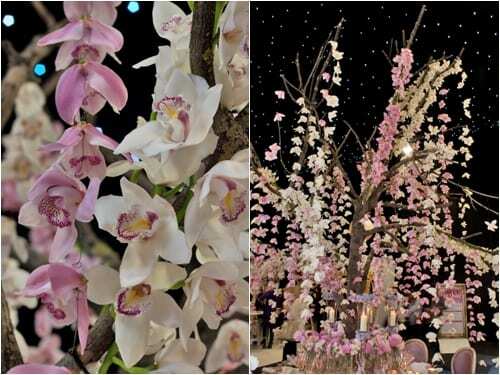 Towering above the visitors was a tree adorned with masses of hanging white and pale pink cymbidium orchid flowers. 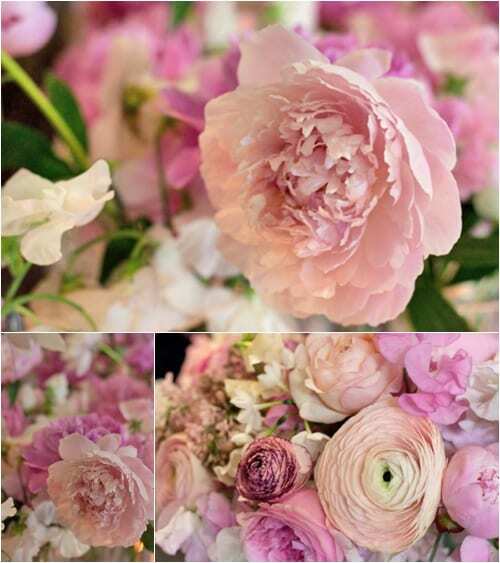 And on the table, vases of fluffy pink peonies took centre stage. 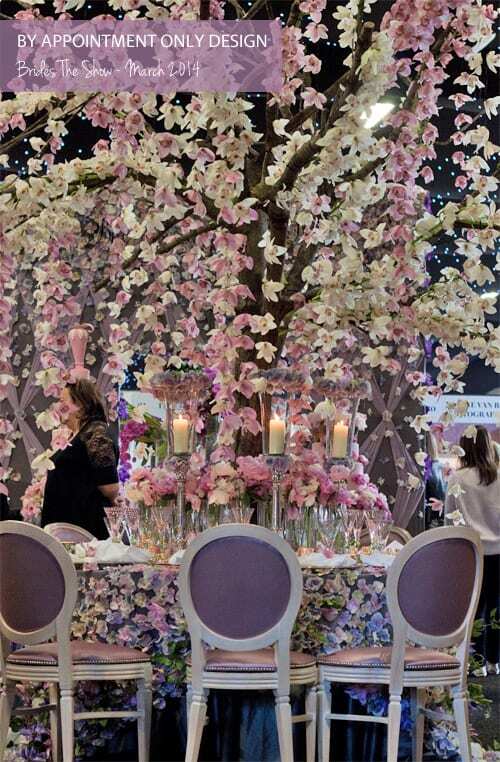 Even the tablecloth was given the star treatment with silk petals in pastel hues. 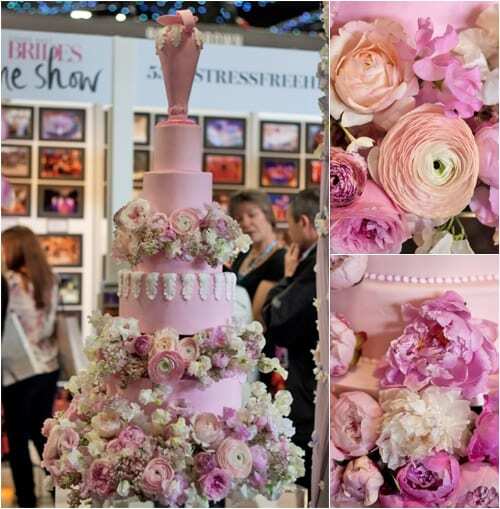 And let’s not forget the breathtaking wedding cakes! 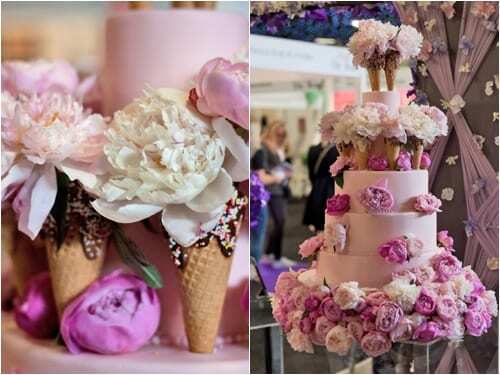 One was even decorated with cones, with peony heads representing the ice-cream…sure to be a conversation topic at a wedding! Magical, captivating and awe-inspiring is how I would describe the stand. Here are some more photos for you to enjoy! Tony and Javier, the very talented gentlemen at By Appointment Only Design, never cease to amaze me with their creativity, attention to detail and inventiveness! 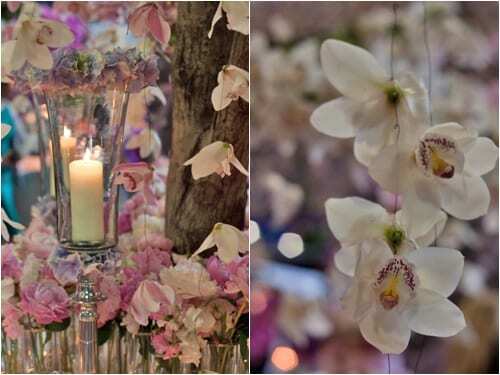 If you’d like to seem more of their stunning work, simply visit the By Appointment Only Design website or pop into the Corinthia Hotel in London. They’re also on Twitter and Facebook. P.S. 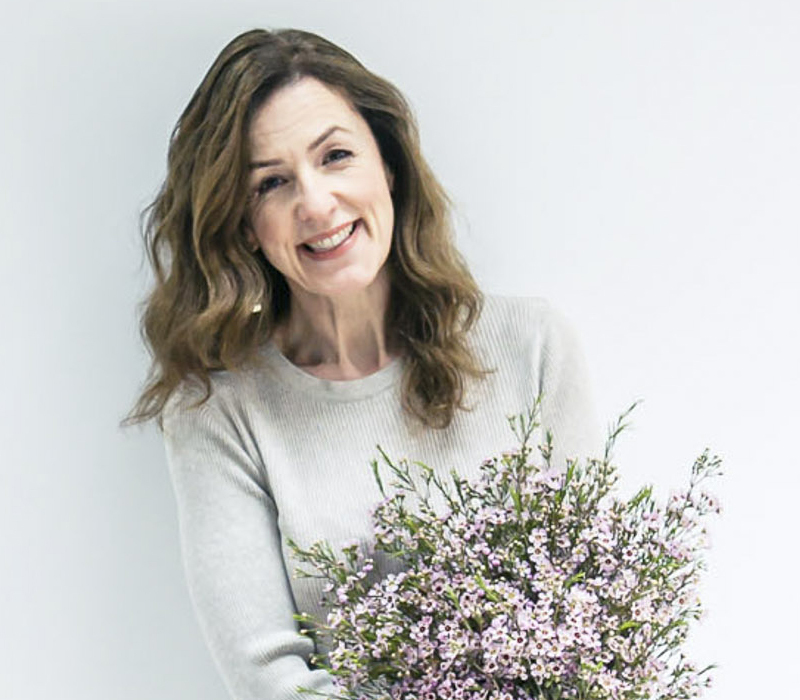 If you missed last week’s Wedding Wednesday post featuring florist Mary Jane Vaughan, simply click here. 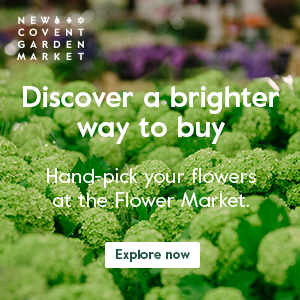 your flower designs are awe inspiring. beautiful beyond expression.